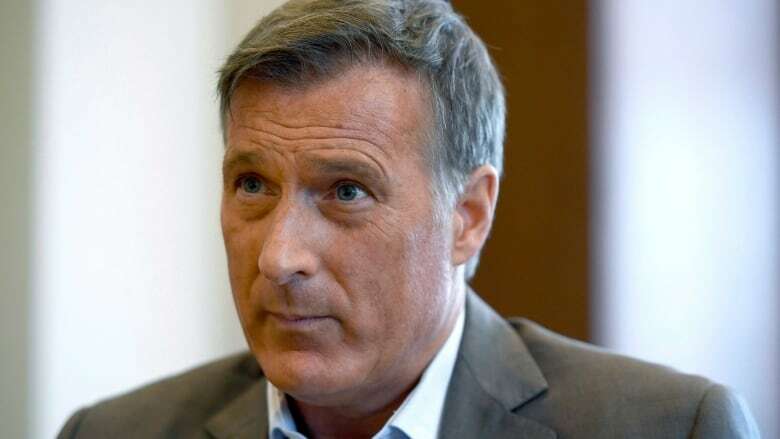 Maxime Bernier may be causing headaches for his fellow Conservative MPs, but his latest musings on "extreme multiculturalism" have been a boon for the federal Liberal party. The Liberals say a fundraising campaign based on Bernier's controversial comments has raised 77 per cent more money than any of their previous issue-based efforts. Party spokesperson Braeden Caley said online donations have doubled and social media engagement has quadrupled since Monday. And he said the Bernier controversy has also helped boost the rolls of registered Liberal supporters, with 1,000 new sign-ups this week. Bernier, who came within a whisker of winning the federal Conservative leadership last year, has been making life difficult for the winner, Andrew Scheer. He's suggested that "fake Conservatives" propelled Scheer to victory, and he's repeatedly contradicted the leader on the issue of supply management. Since last Sunday, Bernier has also posted a series of tweets criticizing Prime Minister Justin Trudeau's promotion of ever more diversity, which the Quebec MP warns will eventually segment the country into tribes, erode Canada's identity and "destroy what has made us such a great country." Maxime Bernier has a base. Is it big enough to protect him?